Indicative of the 2013 movie year, I found myself struggling to get to yes on a final list that reluctantly omitted several superb films. While very good writing is the heart of very good films, the actors were up to the task in 2013. For Academy members to choose between Cate Blanchett, Judi Dench and Amy Adams for Best Actress is ludicrous given that each delivered truly memorable performances. Selecting a Best Actor among the nominees will be equally difficult. 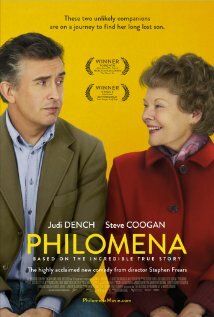 My top film of 2013 has it all, a heart wrenching true story, a terrific script by Steve Coogan and an unforgettable performance by Judi Dench in the title role of “Philomena”. BBC journalist who is helping to locate her now adult son in the U.S. It has plenty of drama, epiphanies for both characters and an unexpected closure. I just enjoy watching Judi Dench act and Steve Coogan was a good match with his script as well as on-screen. recent understanding that his effort to lead a narcissistic, uncomplicated life, void of close relationships, may have been a mistake. 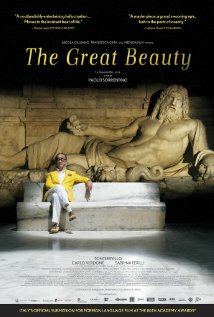 Jep, played by Toni Servillo, takes us on his inner journey, with many surrealistic, metaphorically wrought images all set within a wonderful postcard called Rome. I can’t wait to watch it again. 3. “Nebraska” – Alexander Payne has become one of today’s most reliable writer/directors, with films like “The Descendents” and “Sideways,” creating real characters that, from time to time, have crossed our paths. We meet Woody (Bruce Dern) and Kate (June Squibb) Grant and their odd family and friends as Woody and his youngest son journey from Montana to Nebraska to collect a bogus fortune. Shot in black and white, this is a story of a man growing old with regrets, moving through a torturous past toward some simple legacy. reluctant partnership of a con man and the FBI in taking down members of the New Jersey mafia. 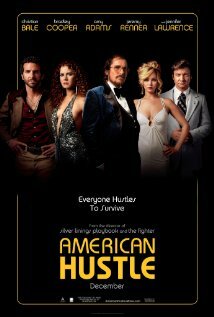 Aside from an intense script, the superb ensemble cast including Christian Bale, Amy Adams, Bradley Cooper, Jennifer Lawrence and Jeremy Renner made the film exceptional. 5. “Dallas Buyers Club” – Matthew MCConaughey’s portrayal of real life character Ron Woodruff who, seeking experimental Mexican drugs for his own AIDS virus, began smuggling them into Texas and distributing to local patients under the name, Dallas Buyers Club, is worthy of an Academy Award. In addition to his drastic weight loss, the character fit McConaughhey’s style of sarcasm and wit perfectly. This film wasn’t always fun to watch, but the performances, including that of Jared Leto were compelling throughout. This is the year that Matthew needs to get Oscar tickets for his parents. having difficulty separating fantasy from reality as well as her complicity in a “riches to rags” situation. 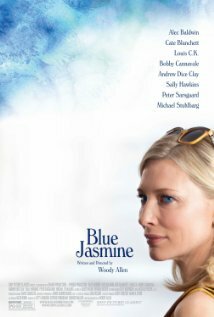 Sally Hawkins earned her Oscar nomination while Andrew Dice Clay and Bobby Caravale were outstanding in another clean drama/comedic effort from one of the best filmmakers of any time. veteran actor, Fred Melamed. Lake Bell wrote, directed and delightfully starred in this small indie film that takes you out of your comfort zone and unveils a narrative set within a diminishing Hollywood community. relationships take off, there will certainly be high demand for the Scarlett Johansson app. I also appreciated the subtle detail in depicting a futuristic Los Angeles. 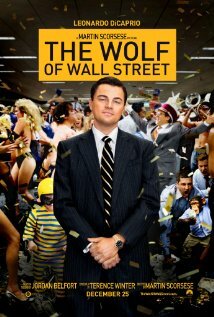 Dicaprio and Jona Hill, this film had to be a total blast to make. The “delayed qualude country club” scene will instantly become classic and this film achieved the goal of any comedy; it made me laugh out loud. the film started, but director Paul Greengrass takes us into the middle of the struggle and allows the audience to feel fear, rage and compassion, mostly in the confines of a very small, crowded vessel. 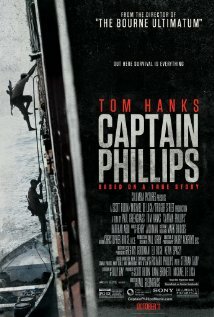 The story of Barkhad Abdi, a Minneapolis cab driver cast in the role of a Somailian pirate who now has a reserved seat at the Oscars is as intriguing as the one that omits Tom Hanks from the list of nominees. If I ever need to be rescued from danger, my preference would be the Navy Seals. relationships can reveal new issues as a husband (Tahar Rahim) returns from Iran to Paris to finalize a divorce with his soon to be ex-wife (Berenice Bejo). The plot is pealed away, layer by layer as we begin to understand the characters and the core of their behavior. Like a good novel, I await Farhadi’s next film. This entry was posted on Wednesday, February 19th, 2014 at 3:07 am	and tagged with Amy Adams, Cate Blanchett, Judi Dench, Philomena Lee, Steve Coogan, Woody Allen and posted in Film. You can follow any responses to this entry through the RSS 2.0 feed.